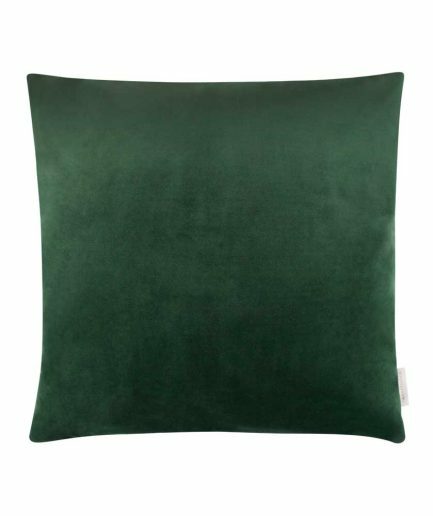 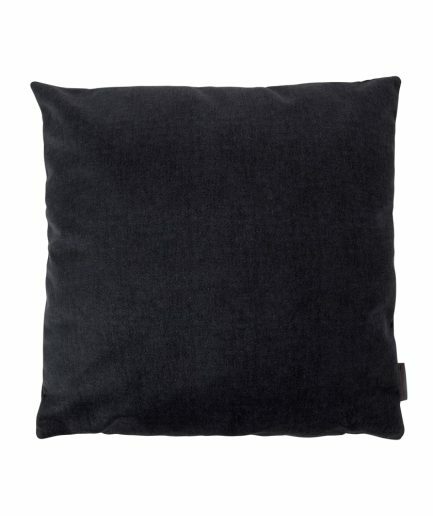 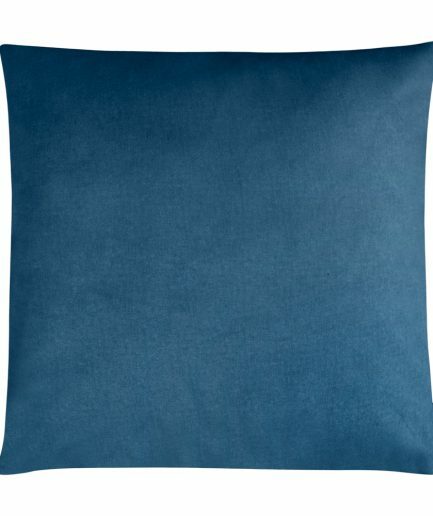 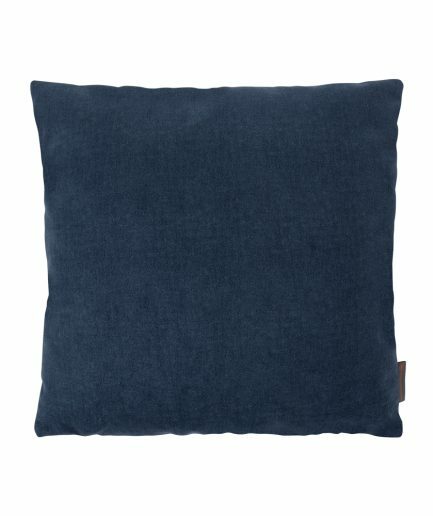 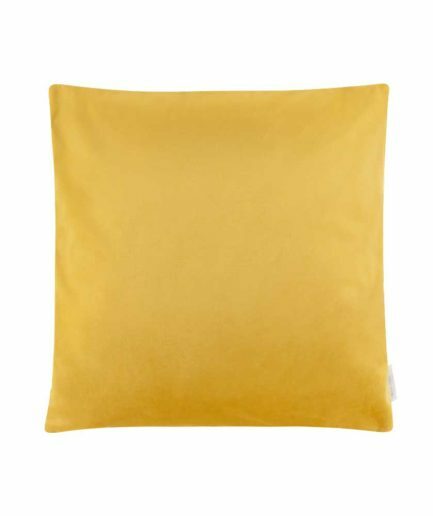 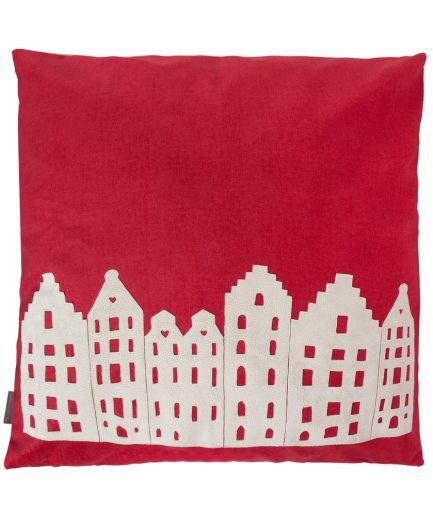 YOUR AMSTERDAM CITY PILLOW GIFT IS RIGHT HERE. 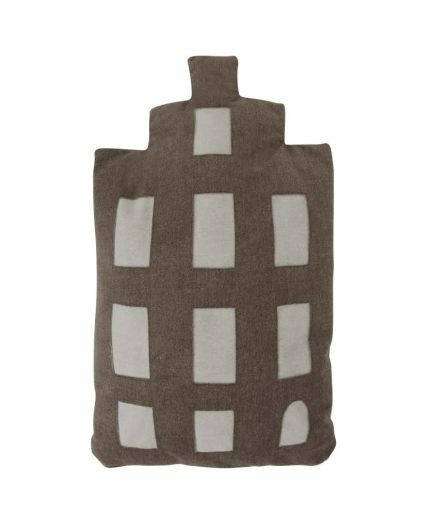 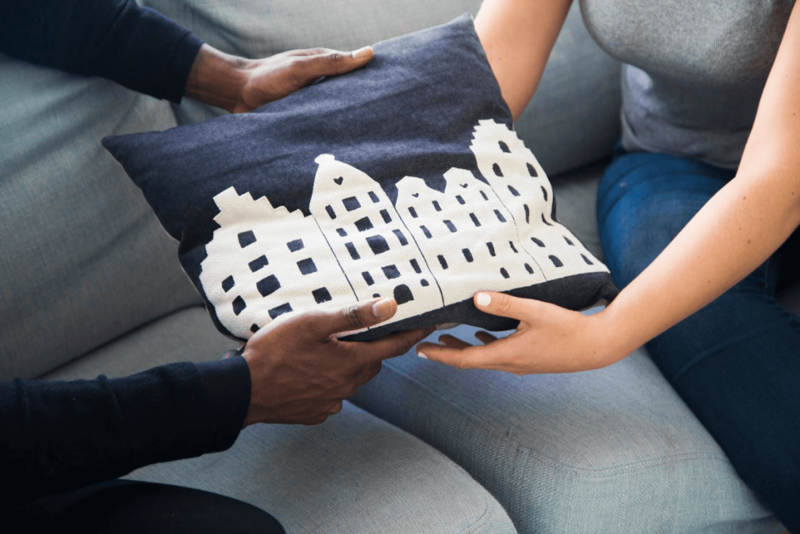 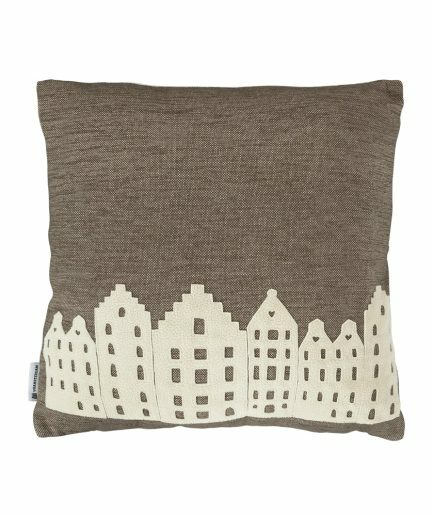 The Amsterdam City Pillow is a perfect housewarming gift for urban nomads, cosmopolitans as well as friends who have left and friends who stayed back home…and of course for your own pleasure. 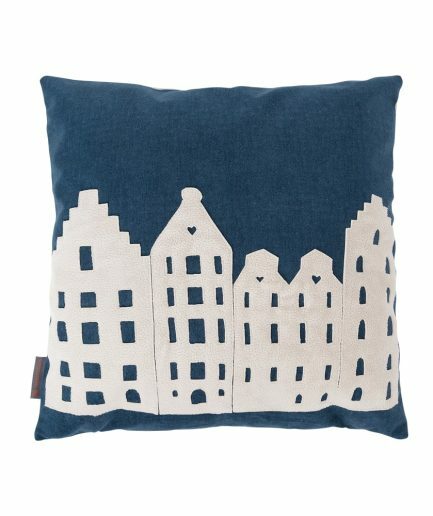 Actually an ideal gift for anyone who has been thrilled by this amazing city. 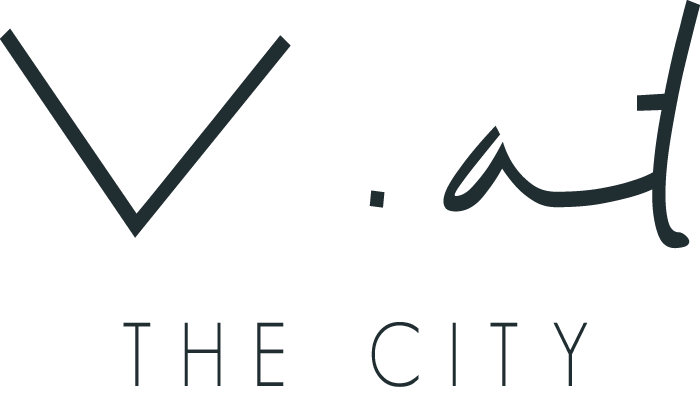 Did you know that V at the City was founded in Amsterdam? 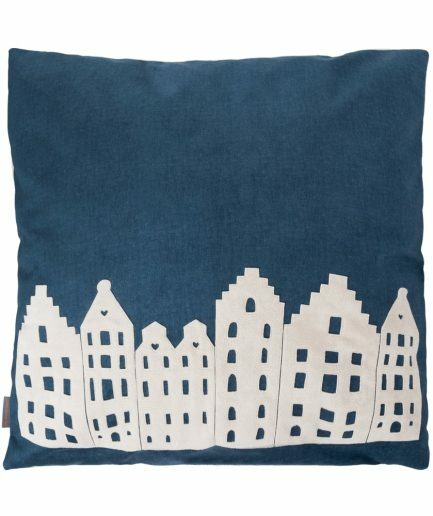 Inspired by the dynamics of the city of Amsterdam, the city where different cultures are coming together. 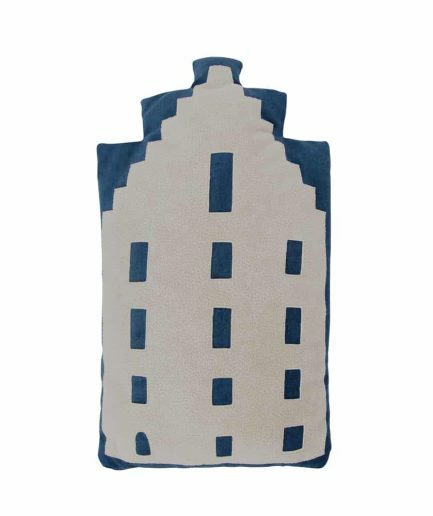 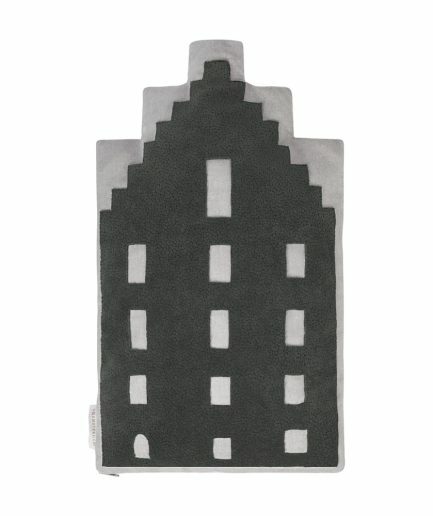 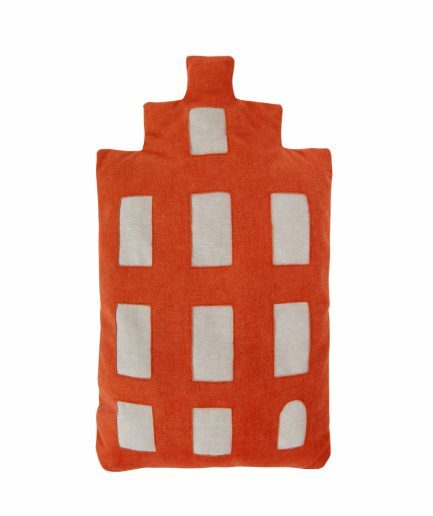 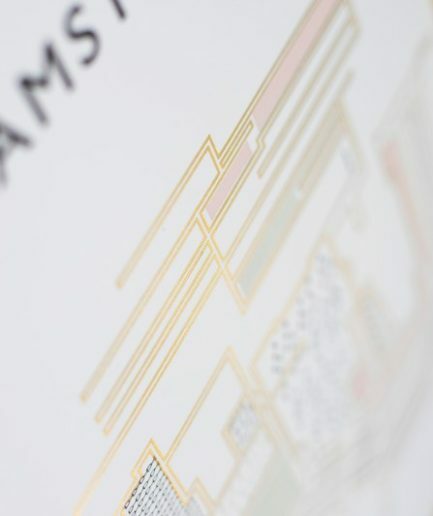 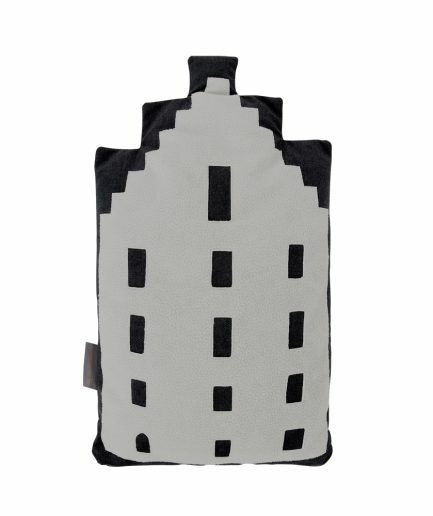 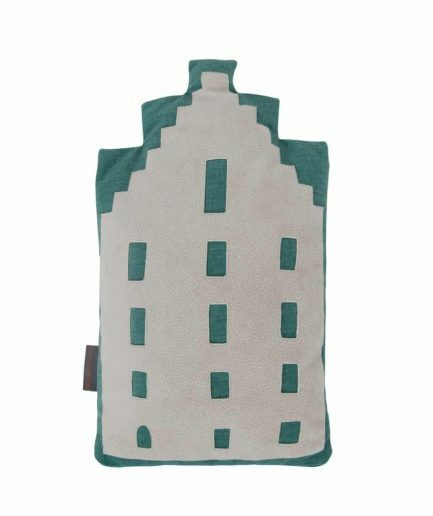 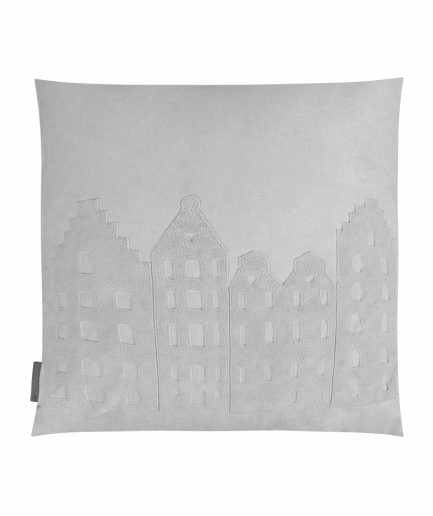 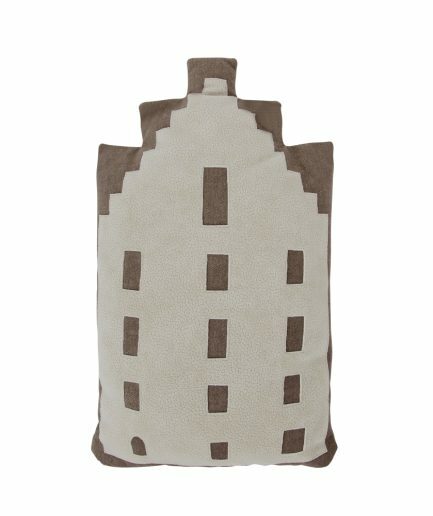 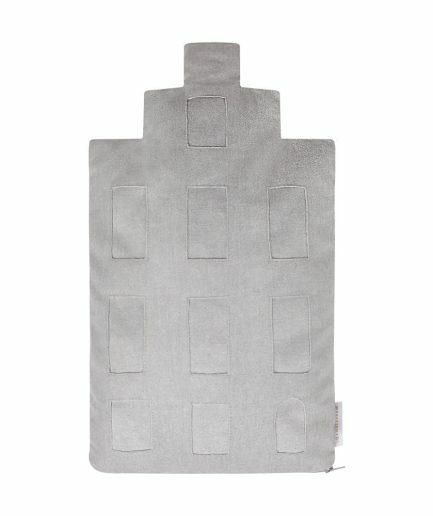 In Amsterdam there are many famous buildings to be inspired by when designing the Amsterdam pillow. 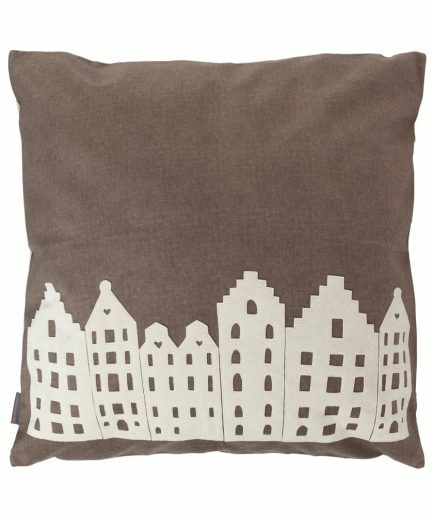 However, we at V. at the City like the canal houses the most. 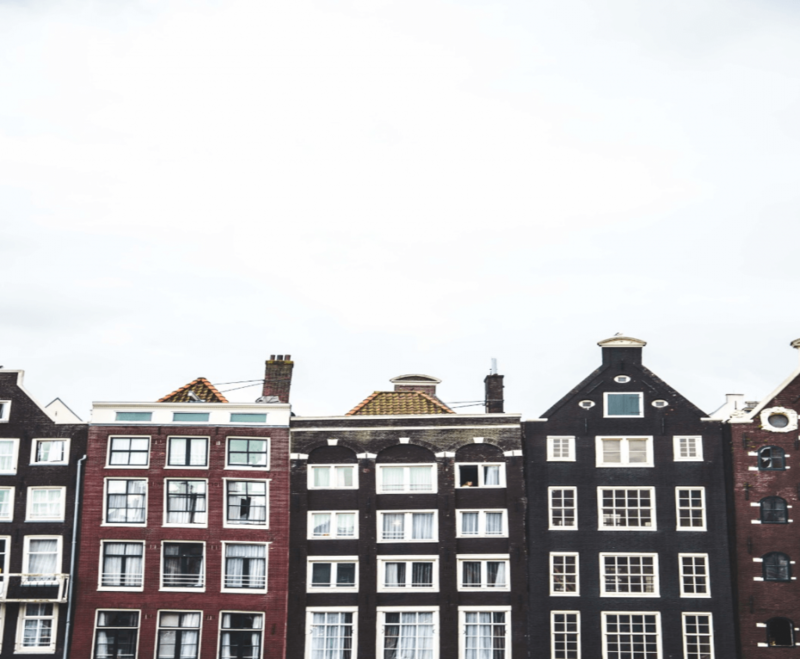 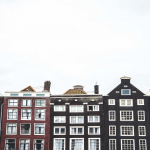 Does it make you happy too to walk along the canals of Amsterdam and look at the houses? 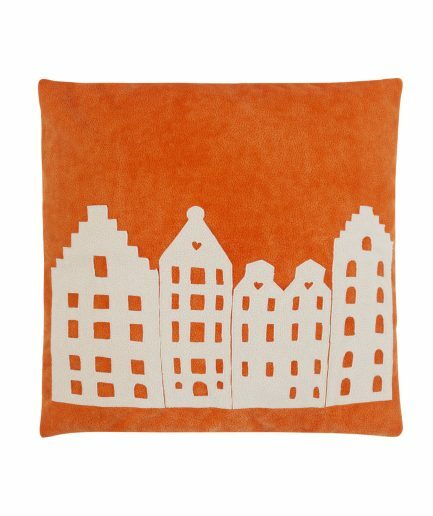 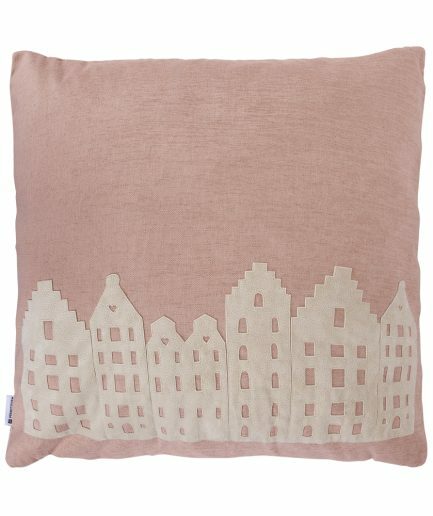 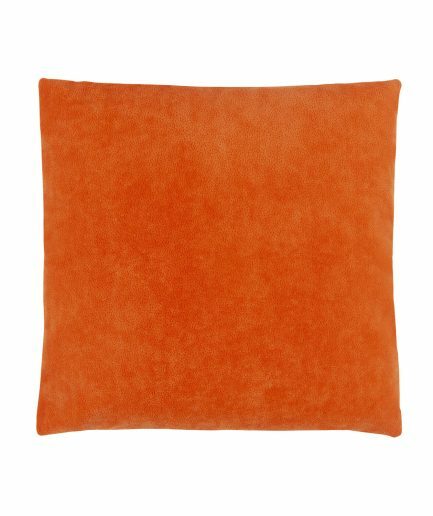 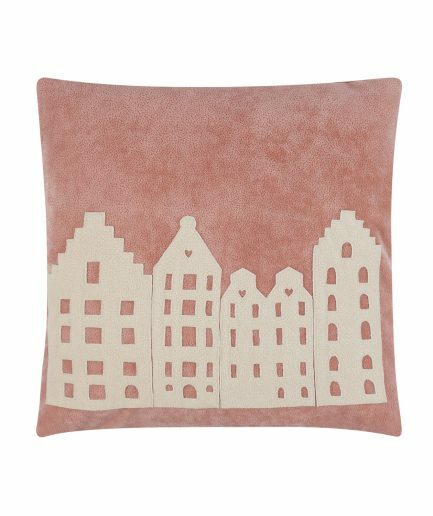 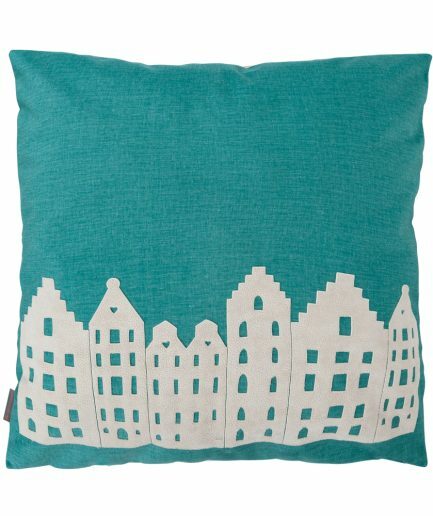 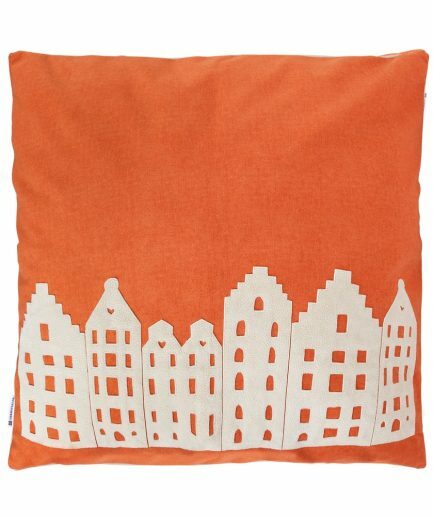 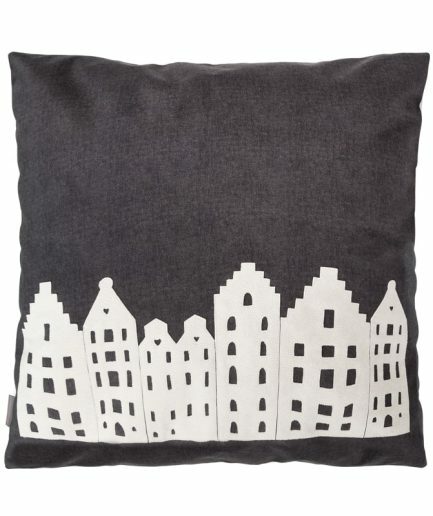 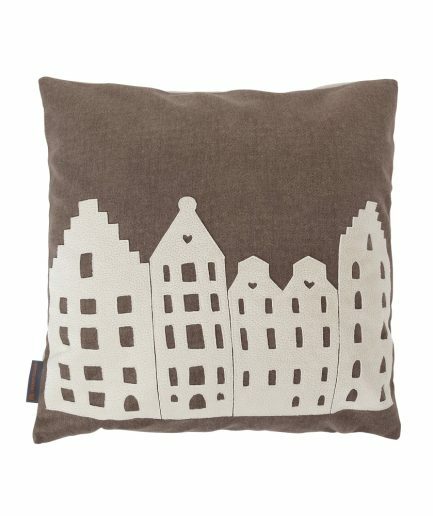 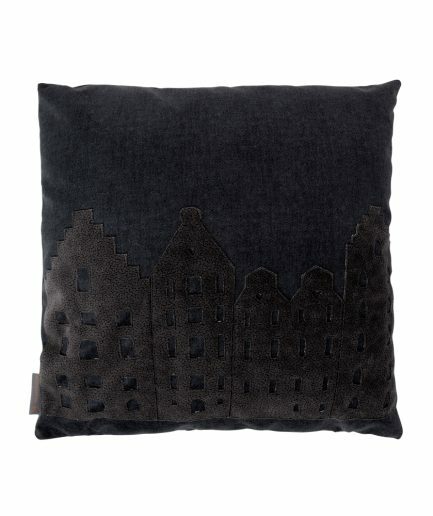 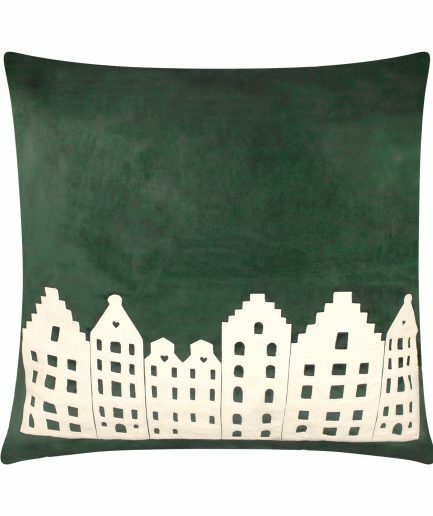 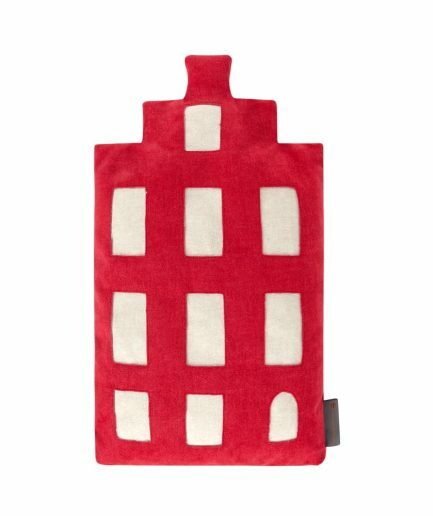 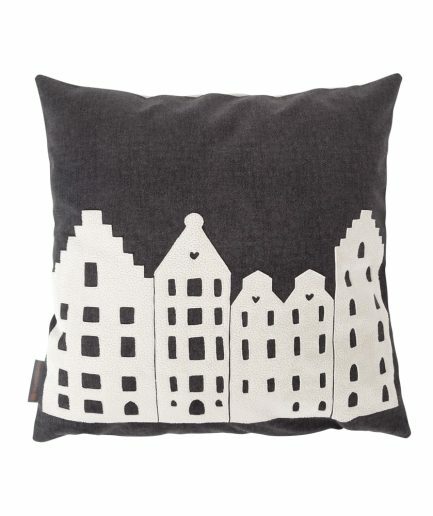 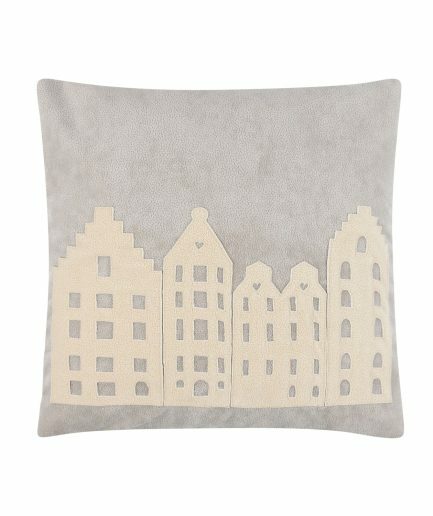 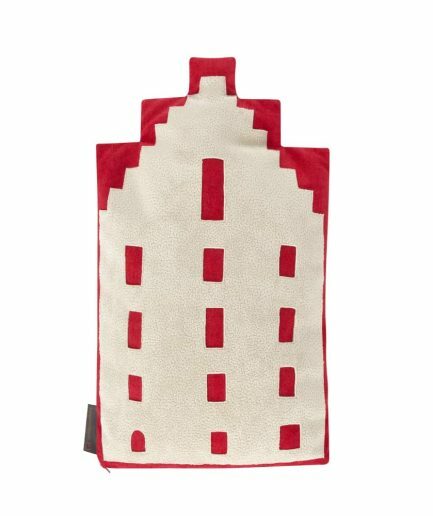 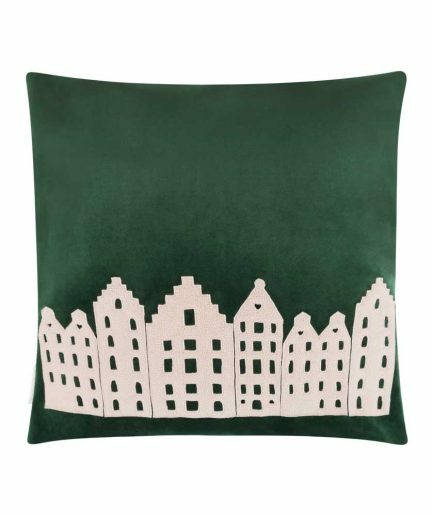 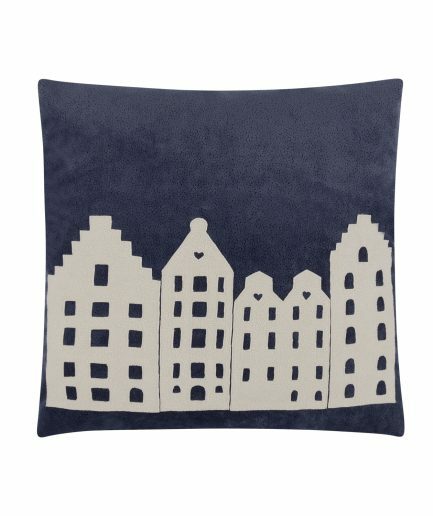 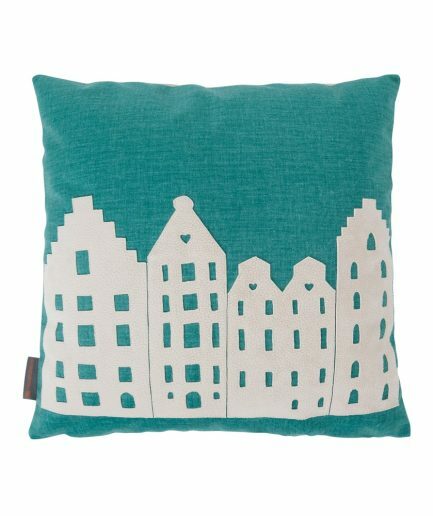 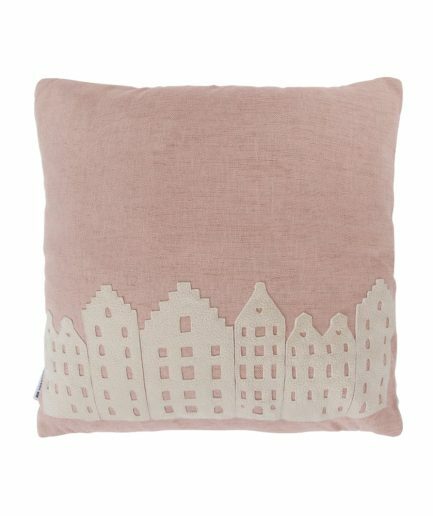 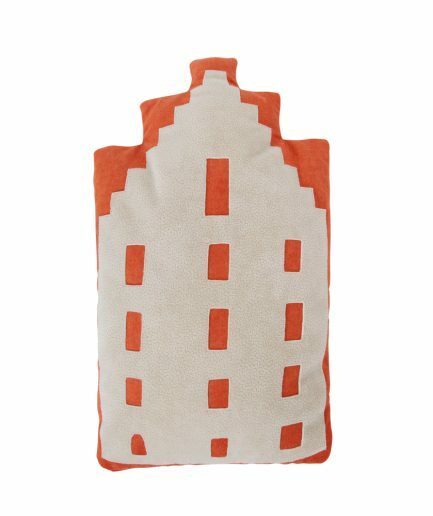 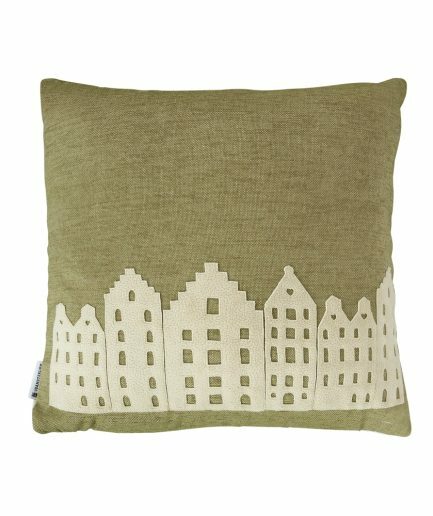 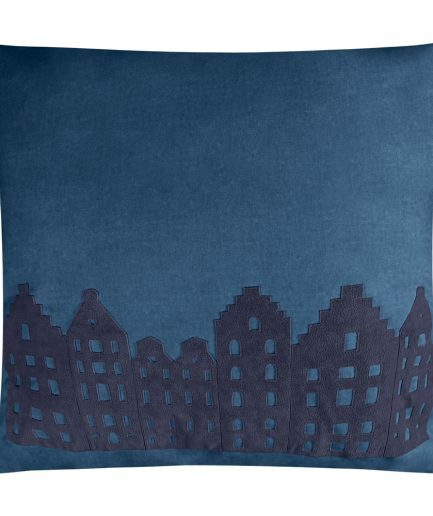 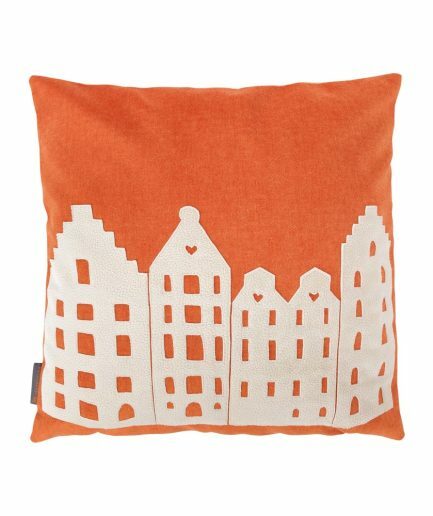 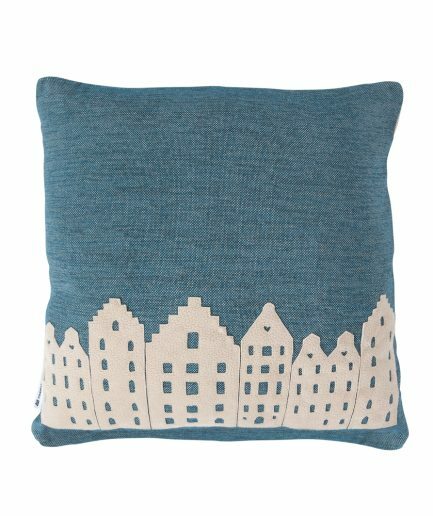 Who would not love to have an Amsterdam City Pillow at home? 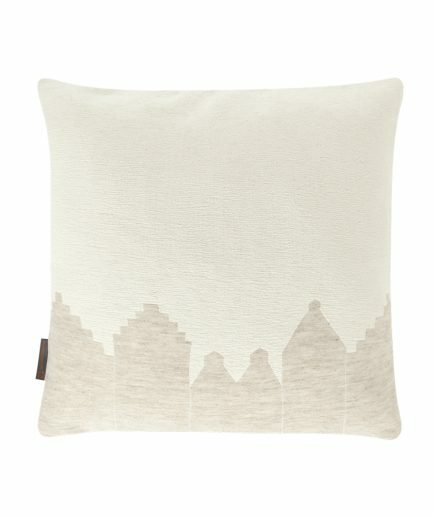 This original lovable Amsterdam Canal house pillow is a result of craftsmanship, hard work and innovation. 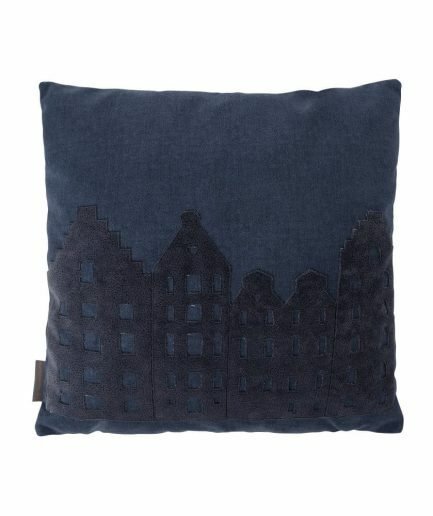 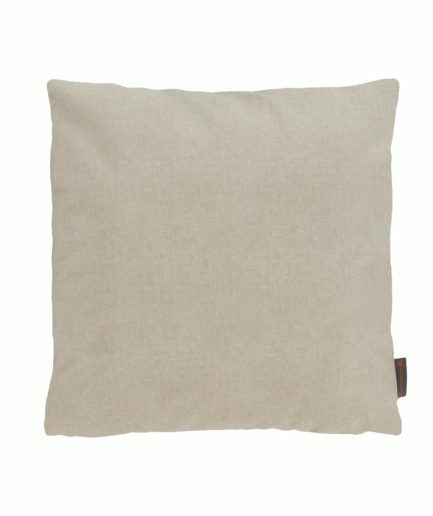 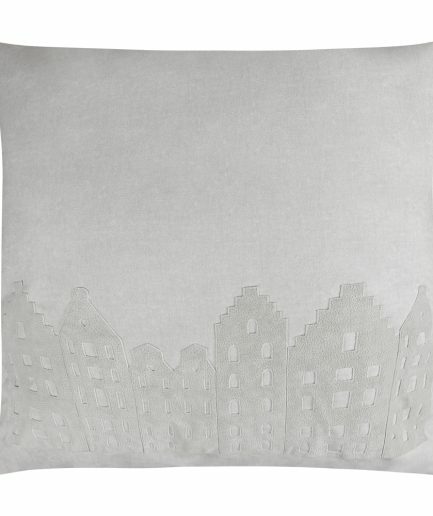 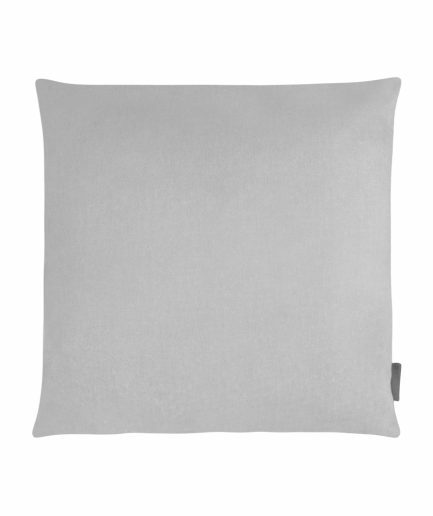 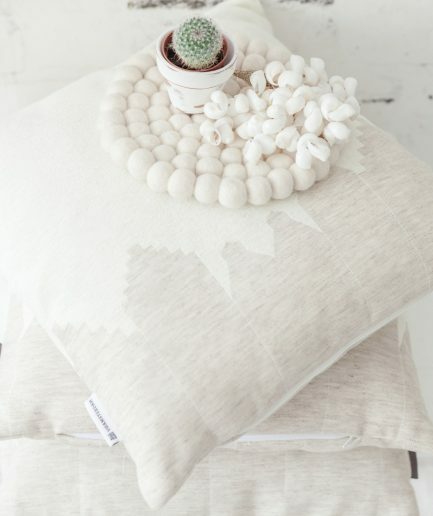 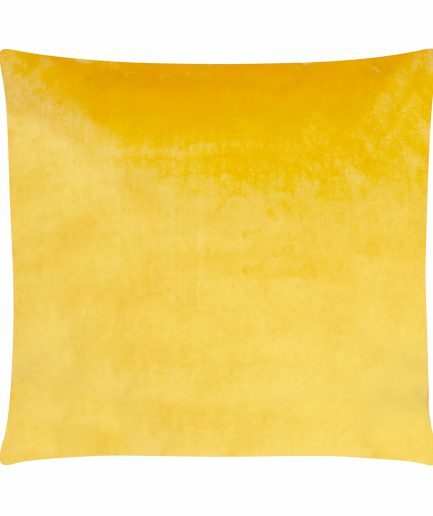 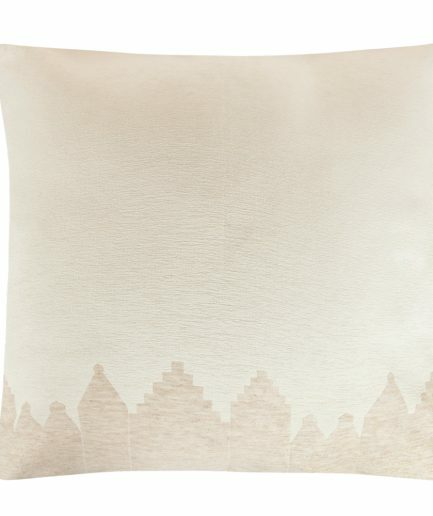 People often like to refresh their home accessories, but at V. at The City we designed a pillow that is timeless. 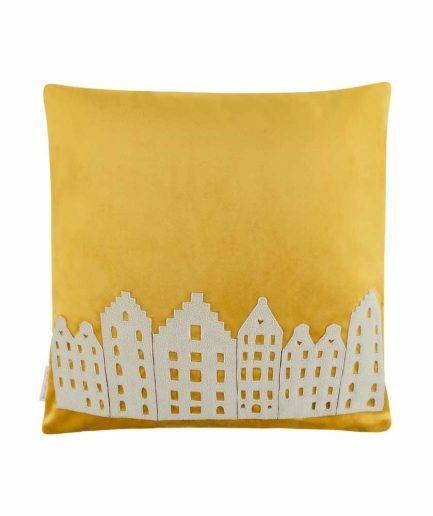 We follow the latest interior design trends and every year we come with a new collection with a timeliness design in mind. 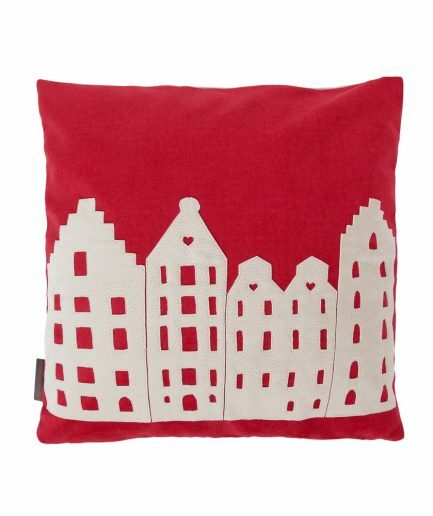 Did you know that the Amsterdam City Pillow of V. at the City is considered one of the best of Amsterdam products by the Municipality of Amsterdam? 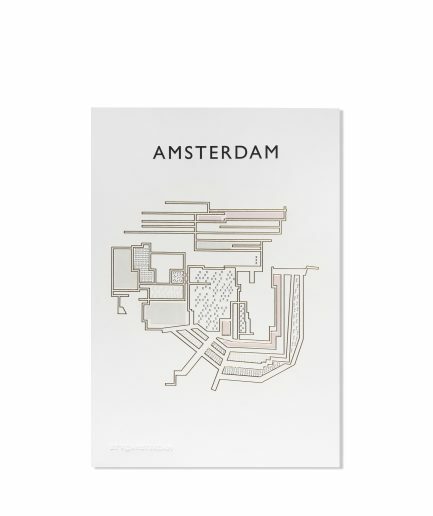 You can also purchase our products at Amsterdam Central Station at the I Amsterdam Store. 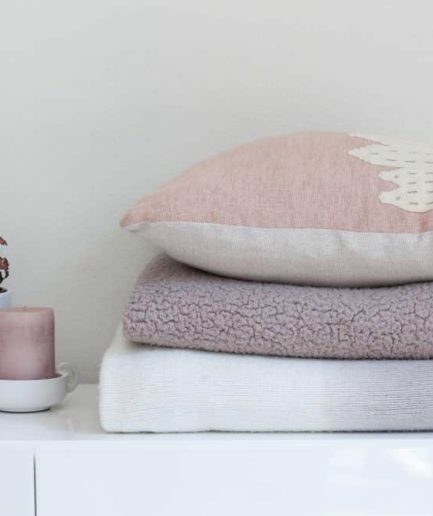 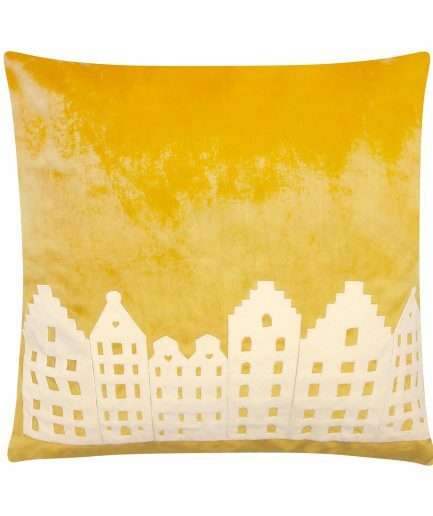 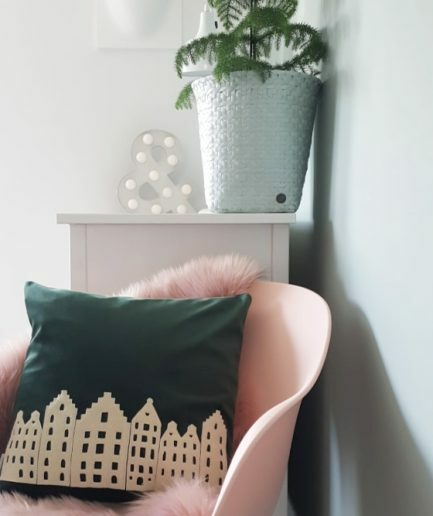 Get the Amsterdam City Pillow now and they will be the focus of attention on your sofa, bed or wherever else you might want to sit and snuggle up. 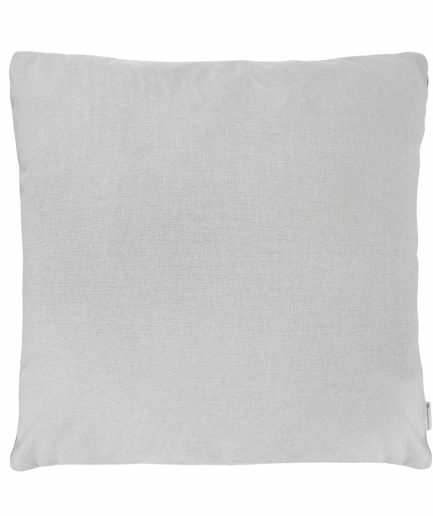 Because home is where your pillow is. 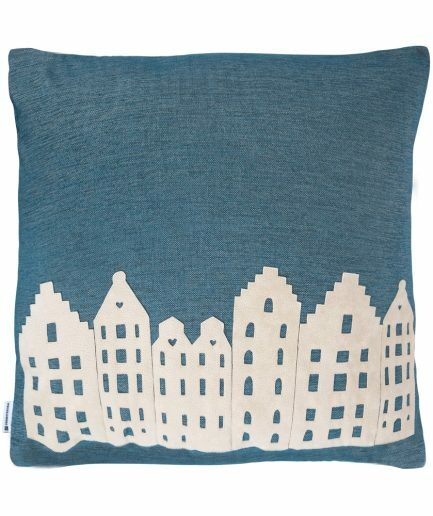 So if you love Amsterdam, take it home.